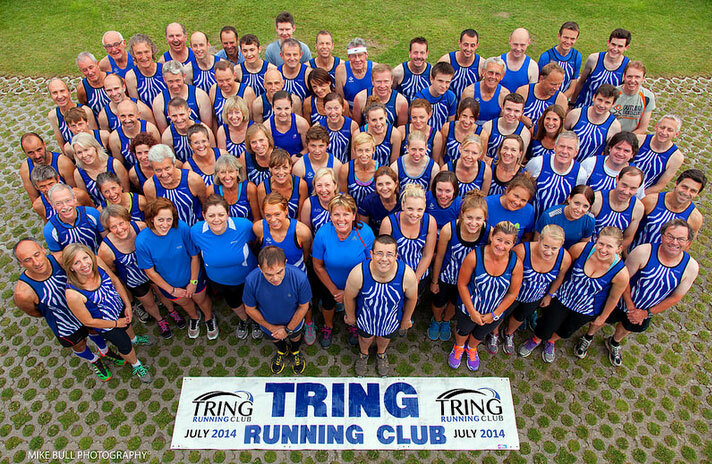 Welcome to Tring Running Club. 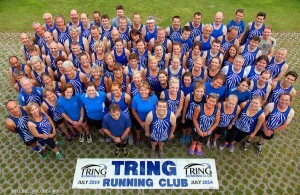 We are a small, friendly and sociable running club based in Tring catering for adult runners of all abilities. We offer the widest range of running; from off road trails in the Chilterns and Ashridge; to fell running, to road running and to the London Marathon. We also offer Start to Run courses.